There is nothing like beautiful sunny tropical weather but like all things, too much of a good thing can also be detrimental. In Malaysia, we can be sure that during the equatorial equinox, the heat is on. This phenomenon occurs when the axis of the rotation of the earth is exactly parallel to the direction of motion of the earth around the sun- resulting in the days and nights being equal in length. 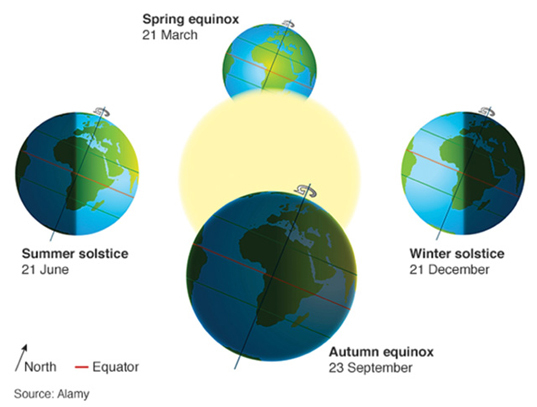 The equatorial equinox happens twice a year in March and September and causes the highest degree of heat in Malaysia and other places on the equator. Coupled with weather fluctuations such as El Nino and green house effects caused by long term haze, it is these particular times of year that are especially important to consider keeping cool and safe from the heat and harmful UV rays. 1. Drink more water! You’ll need to consume more water than usual. HYDRATE! 3. STAY indoors a frequent as possible. 4. INSTALL appropriate tint on your cars, home and offices to reduce the amount of UV penetrating your mirrors.